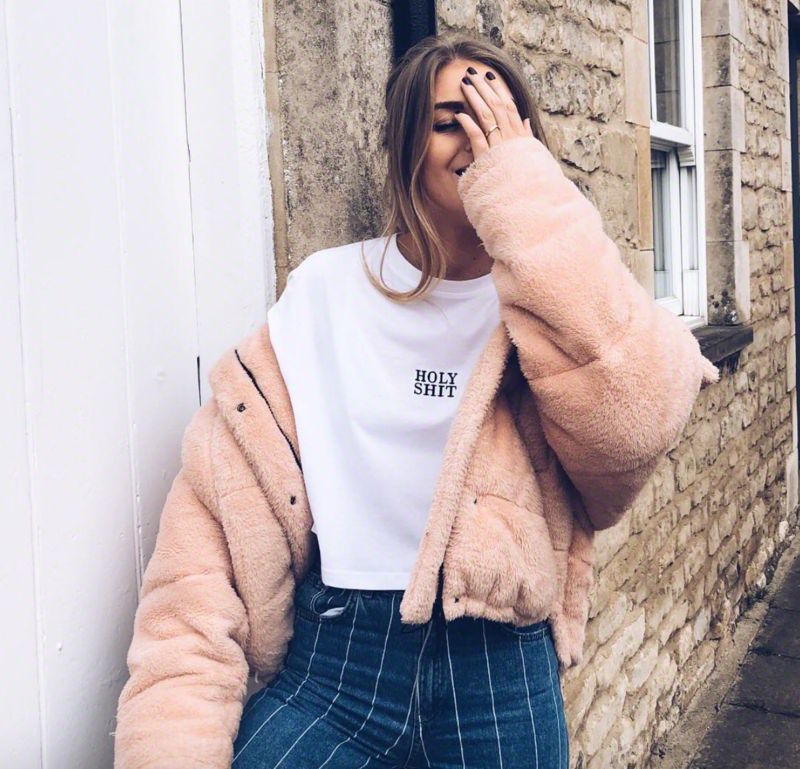 LiketoKnow.it, that annoying link you see in most bloggers and influencers captions over on instagram that means no they’re not telling you where the clothes are from, instead you have to jumper through hoops to find out. A common thought I’m sure and one I once had myself. Now as an influencer/blogger/whateveryouwanttocallit I truly believe in LiketoKnow.it for many reasons, not all for my own benefit I promise, but yes, definitely partially for my own benefit! Keep reading to see what it is, why I use it and why I think it’s a great tool that people should be making the most of. Plus it just got 10 times easier to use. So essentially, LiketoKnow.it is an extension of Reward Style, a company that helps influencers and bloggers/youtubers etc to monetise their platform buy making commission on sales. To put it plainly, instead of linking directly to Topshop, I would link through Reward Style so that if you bought anything from Topshop I would make a small amount of commission. The commission varies for each company so it could be anything from 1% to 20% and it covers the whole basket, not just the item that’s been linked. I know that the thought of someone linking something might make them money doesn’t necessarily sit well with some people. But I wanted the opportunity to explain myself as someone who is earning enough in this way that allows me to post about anything I want. Like this post right here, or my post about the coil or my mental health. It allows me to choose my collaborations so that I don’t do anything just for the money, I do what feels right and is a good fit for me and my brand. More about the links, because I know now you’re probably thinking, so I’m paying an extra 20% on top of my basket price so you can make money?! Not at all, the money I make comes directly from the retailer and doesn’t affect you in any way shape or form. Just think of me as an online sales assistant, making commission on sales! What a lot of people don’t realise is that if you searched Missguided on google and clicked on the first page (the advert) and bought something, Google would make commission. 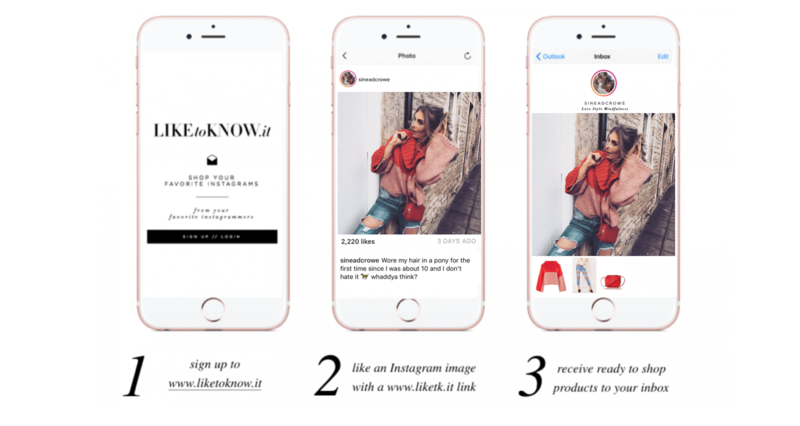 The same for side bars and banners on other websites or product links on online magazines like Elle or WhoWhatWear. So about I’ve done a little step by step example of how the generic LiketoKnow.it format works. You sign up to the emails which is a pretty simple process in which you only need your name and email address, not your first pets name or mothers blood type. Then for each image I post I link the products I’m wearing and whenever you “like” an image with the LiketoKnow.it handle tagged, you will get an email like the one on step 3 with each product tagged, simply click on the images to be taken directly to the product pages! 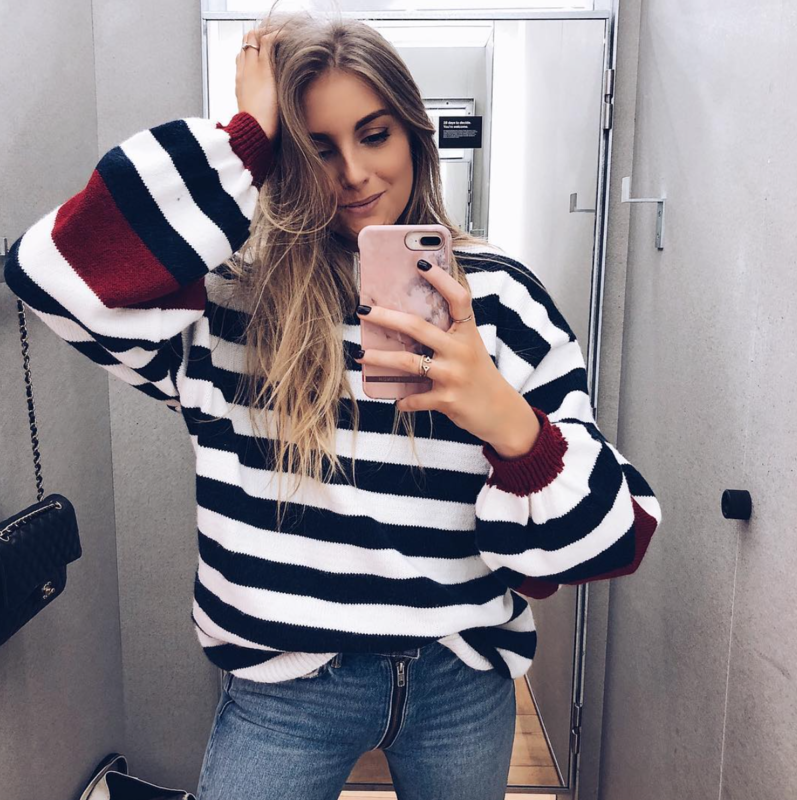 So I said generic because LiketoKnow.it has become pretty damn clever and they’ve now created an incredible app which makes shopping and getting outfit details super quick and easy. The apps also now available to download here so everyone can enjoy impulsive shopping! It kind of looks like instagram where you can scroll through peoples feeds and discover new people as well as following your favourites and tracking hashtags such as #LTKunder50 which shows all posts on the platform with pieces under £50. However with this, when you click on an image it will show like screen 3 on the email process. The items will all pop up and you can click on whichever piece you want to shop and be taken directly to the product page! It’s almost too easy! You also have a page where your “liked” images will pop up as well as your screenshots. Yes, it’s that clever. When you screenshot an image that’s LiketoKnow.it enabled it will appear in your feed. Crazy! So I know I’ve told you all about how it makes me money and why I love it but what’s in it for you? Well, firstly you can save the images in your app for payday and outfit inspo for later. But aside from the app and how it’s helpful in general, it’s also just so instant. It stops you from getting frustrated with me and me from being inundated with comments asking where something is from. You can instantly see where something’s from and be taken directly to a product page. Imagine I just tagged ASOS. A quick search and they have 4,009 dresses. Who wouldn’t rather have a direct link than search through 4,009 dresses to find the one?! I’ve linked my LiketoKnow.it feed below so you can click on any of the images to shop my outfits! Try it out! You can also find these on my “Shop My Instagram” page at all times! Previous Post Like, Totally Clueless. The Chicest Plaid Pants. Yes! So glad you like it lovely and it can be such a great way to make an income and it gives us that freedom to not rely on brand partnerships and be picky! Love that you explained it babe! Always have the cutest posts! Like, Totally Clueless. The Chicest Plaid Pants.